Sherpa Engineering is deeply committed to satisfy customers’ demands, to constantly improve its management system and to ensure the most effective project implementation. Since 2002, Sherpa Engineering is ISO 9001 certified for its technical studies and courses delivery with relation to system modeling, automatics and system engineering activities. 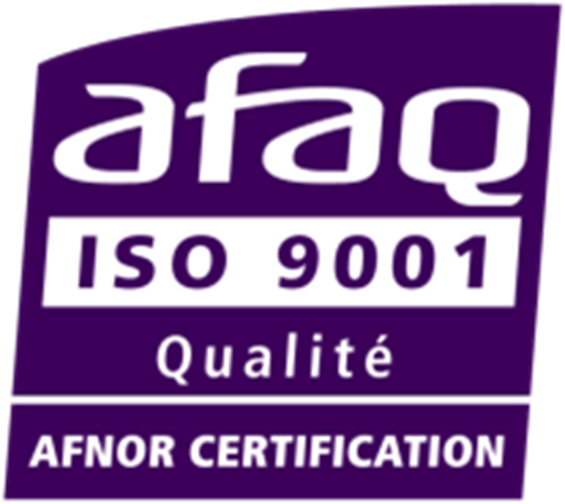 We are certified ISO 9001 – 2015 version since December 2017 for a period of 3 years for our sites in France: La Garenne Colombes, Montigny-le-Bretonneux and Villaroche. ISO 9001 standard provides companies with a general approach and framework to manage their internal and external processes, which allow delivering products and services to satisfy customers. Thanks to these processes we are in the position to provide high quality services and tools to our customers. Ensure that the Quality Management System (QMS) is established, implemented and maintained within Sherpa Engineering. Take into account the risks and opportunities and continuously improve the efficiency of the Quality Management System. Allocate and manage resources to achieve company objectives.